Factory airplane and seaplane dragon was a Yugoslav airplane factory who worked in the period from 1927 to 1946 in Zemun. Established in prefabricated barracks on 15 March 1927 in Zemun in street Tošin bunar 27, and the founders were engineer Jovan Petrovic and industrialist Dragoljub Šterić. 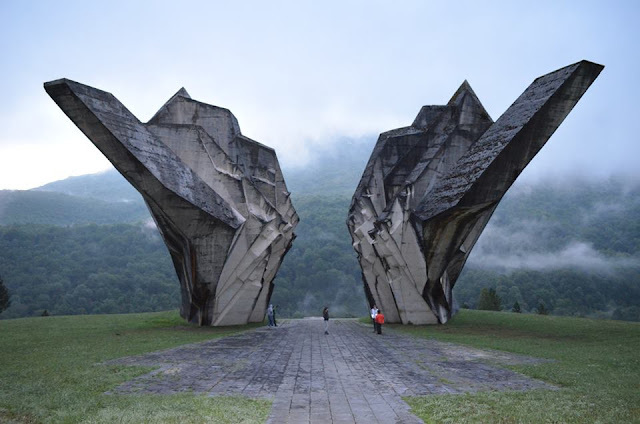 At the beginning, Zmaj's airplane factory had the task of repairing planes and producing simple spare parts. Production space did not allow significant production. Only the relocation of the Zmaj to a new location in 1928 in Karadjordjeva street in Zemun, allow for serious industrial production gain. New workshops, new machines were acquired and new employees of all specialties received. In this way, the Zmaj was able to respond to requests for production of 32 aircraft Arno HD-320 with engines Salmson of 90 kW (120 hp) and ten school seaplane Arno HD-41H with floats. The first aircraft was delivered to the Belgrade airport on March 17, 1928, and by the end of the year, the whole order was realized. After the first successful work, the Zmaj got a new technical challenge to produce three Devoatin D-27 fighters. 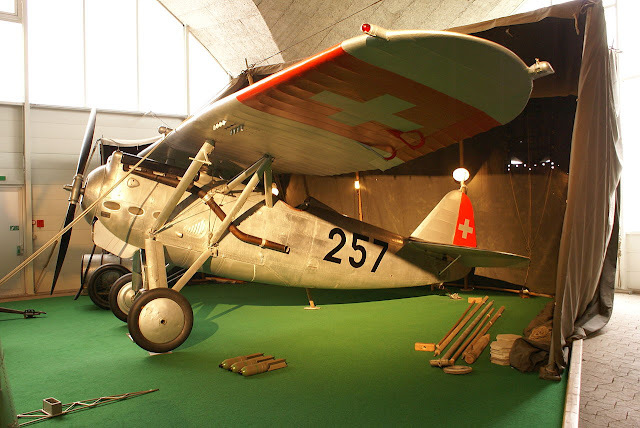 In 1930, 20 planes of French construction Gurdu Leser GLb or (GL.22 Type B3) designed for the transitional training of pilot-hunters were created in the Zmaj. 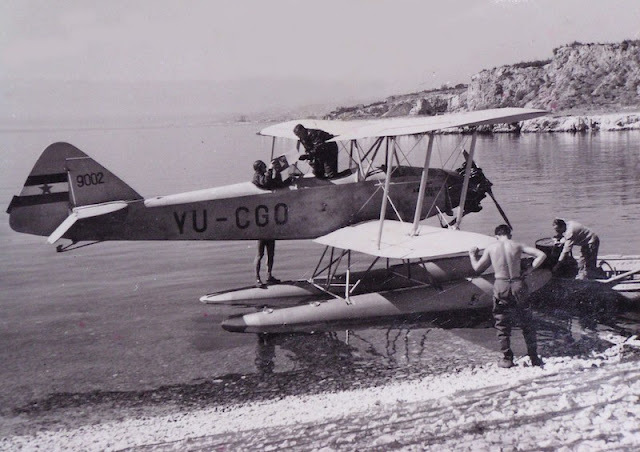 At the same time, the production of the Fizir-Wright training aircraft and three seaplanes of the same type were taken over, which were later produced with the Jupiter engine for the naval aviation of the Kingdom of Yugoslavia. Aeroclub has commissioned the first three training of the Fizir FN biplane aircraft with a 90 kW (120 hp) Valter NZ engine from Zmaj. The prototype made in 1929 in the master class of engineers Fizir in Petrovaradin. 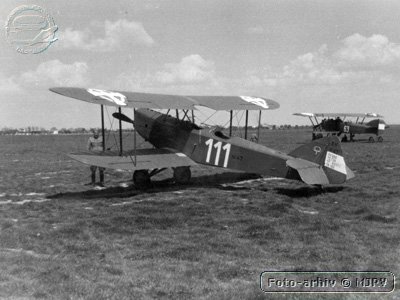 As the Fizir FN airplane proved to be very good for the training of sports pilots at Aeroclub, the Command of the Air Force Kingdom of Yugoslavia decided to replace Branderburg and Anrio with Fizir FN. From 1931 to 1941 the factory Zmaj has made a total of 136 aircraft Fizir FN. 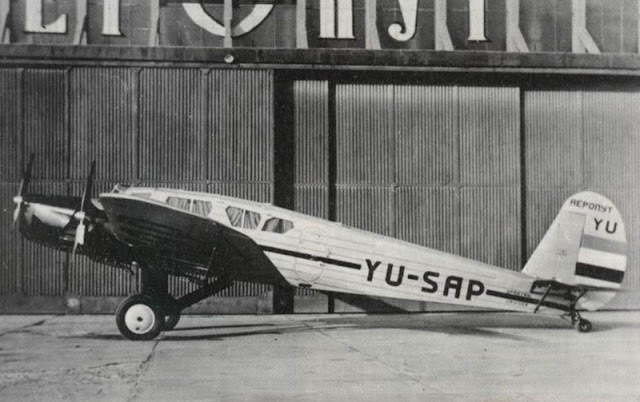 During the crisis that was expressed in 1932 (the Zmaj fell to only 15 employees), Zmaj's management managed to compete for the production of a three-engined transport of the Spartan Cruiser Monoplane with seven-passenger seats. After the Great World Crisis, Zmaj has made several series of training Fizir FP-2 (a total of 66 copies). In 1937, Zmaj quickly recovered and had a capital of 8 million dinars, and in 1939, 20 million basic and 34 million dinars of working capital. 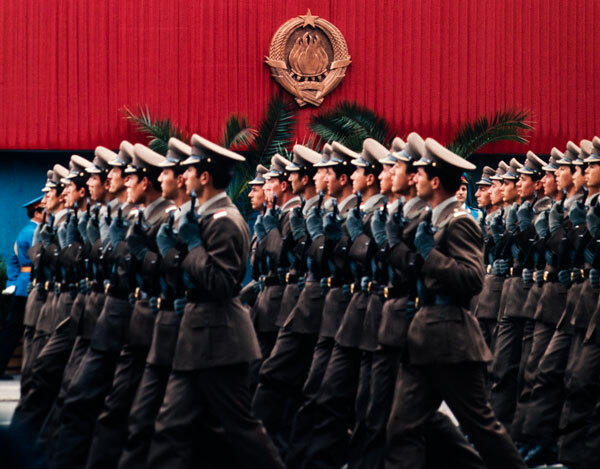 At that time, the Zmaj had a total of about 1,000 employees. Before the war, Zmaj took part in a competition for the production of a domestic light bomber. 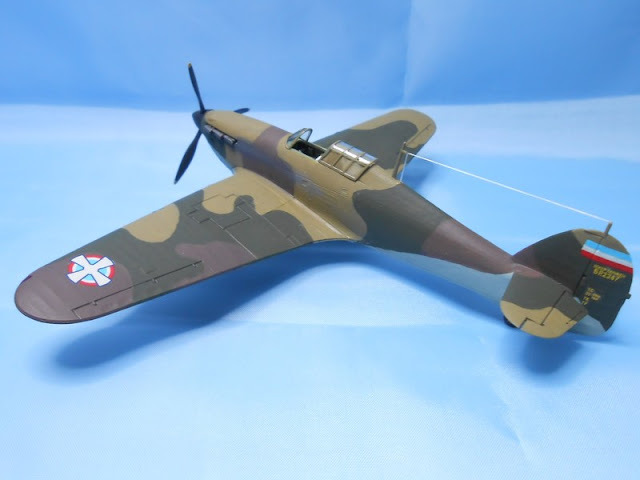 In 1940, following the construction of the technical director of the factory, Stankov and engineer Ducić, the Zmaj R-1 was made with two engines, but the test of this bombarder in the flight was not completed. 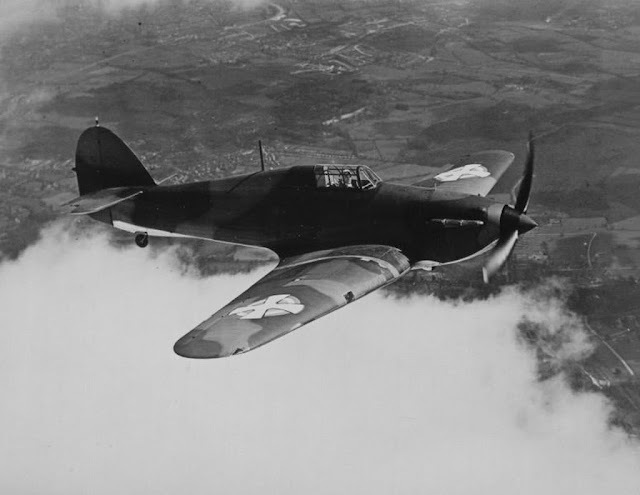 During the 1940s, Zmaj also produced 16 fighter Hawker Hurricane MK-1 with a 770 kW (1.030 hp) Rolls Royce Mearlock engine. The last two Hurricane were delivered to the Yugoslav army during the April war on April 11th. 1941. During the war, the dragon has continued to work. They have mostly carried out repairs of German aircraft and NDH. 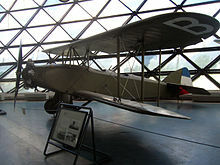 The last 10 aircraft Fizir FN have been manufactured since 1943 for the needs of the NDH Air Force, but they were completed only after the liberation of Yugoslavia. 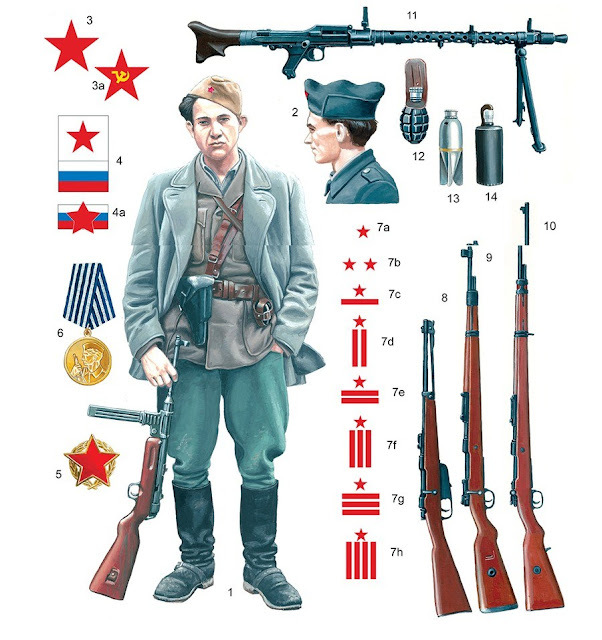 After the liberation of Zemun on October 22, 1944, Zmaj worked on aircraft maintenance for the needs of the Yugoslav Army. Srem Front was 100 km, from Zemun, a war lasted another 7 months. 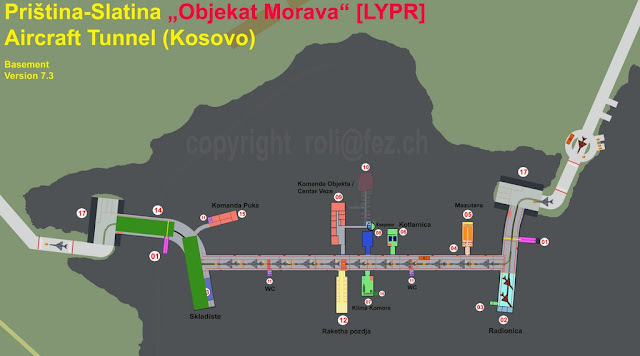 During 1945 and 1946, the expropriation was carried out, by which the dragon was taken away from the owners Petrović and Šterić and became a state-owned company. A part of the production equipment and workers of the Zmaj, together with the Rogozarski factory, were merged with the Ikarus aircraft factory as a fully nationalized aviation industry (State Aviation Factory). Since then, Dragon has stopped working as an airplane and seaplane factory and has become a plant of agricultural machinery. In 19 years of its existence in the plants of this factory 359 aircraft were produced. Four prototypes of domestic aircraft were developed and 8 types of aircraft were produced on the basis of purchased licenses.